Since then, researchers have criticized GSK for its handling of evidence that paroxetine, the key ingredient in Paxil, is linked to suicide in young adults. The corporation had conducted a clinical trial in 2001 and reported positive findings -- that paroxetine is “safe and effective for adolescents.” But a re-analysis of GSK’s own data, published in the British Journal of Medicine in 2015, found that 12 of the 93 children given paroxetine in the clinical trial reported suicidal thoughts. "There is an increased risk of suicidality in pediatric and adolescent patients given antidepressants like paroxetine," GSK acknowledged after the 2015 paper was published, pointing out that a black box label warning consumers as such had been placed on Paxil since 2004. But the researchers who analyzed GSK’s 2001 clinical trial data argued that such a warning should have been on Paxil since the beginning. "What would have happened if this data were available 15 years ago when the study was originally published?," one of the researchers said in an interview with Scientific American. Wendy Dolin’s case charges that Paxil’s suicidal side effects aren’t limited to adolescents. Her attorneys are asking GSK similar questions about why they didn't warn adult patients of a potential suicide risk. 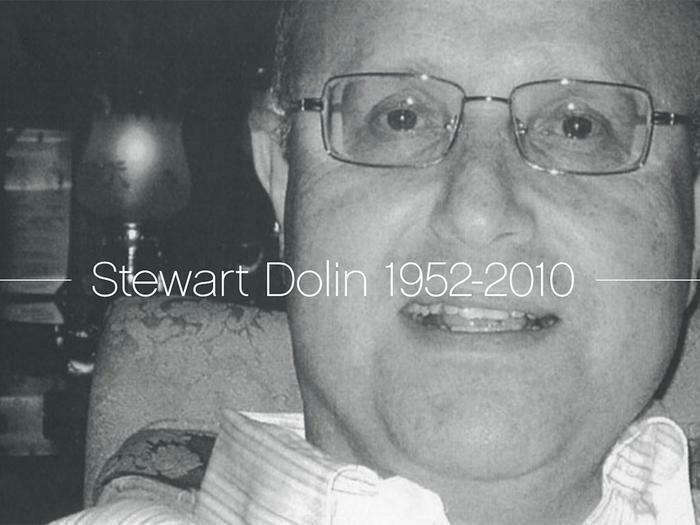 Dolin had been on paroxetine for six days, his family says, when he stepped in front of a commuter train after work. His death was shortly after ruled a suicide. "Stu Dolin was a close personal friend, valued colleague and a great leader in our firm," the head of his law firm told reporters shortly after the news broke. But in testimony earlier this month, GSK told the federal jury that they were unable to warn consumers about this potential side effect becase the FDA had four times rejected its attempts to alter their own warning label. “The FDA controls the label, ladies and gentleman,” one of the GSK attorneys said at the trial, according to Law360. "GSK’s position is that the label provides adequate warnings and provided adequate warnings at the time relevant to the lawsuit," GSK spokesperson Frannie DeFranco writes to ConsumerAffairs via email. “Akathisia is a disorder, induced by SSRI medications, which can cause a person to experience such intense inner restlessness that the sufferer is driven to violence and/or suicide,” writes the memorial page that Wendy Dolin created in honor of Stewart. “It has been said, ‘Death can be a welcome result.’"
Dr. Peter Breggin, a psychiatrist and expert witness testifying on behalf of the family, said in a statement afterward that the verdict “illustrates the growing understanding within the judicial system and the public arena that psychiatric drugs can cause people to act in harmful ways that are contrary to their character and normal behavior."